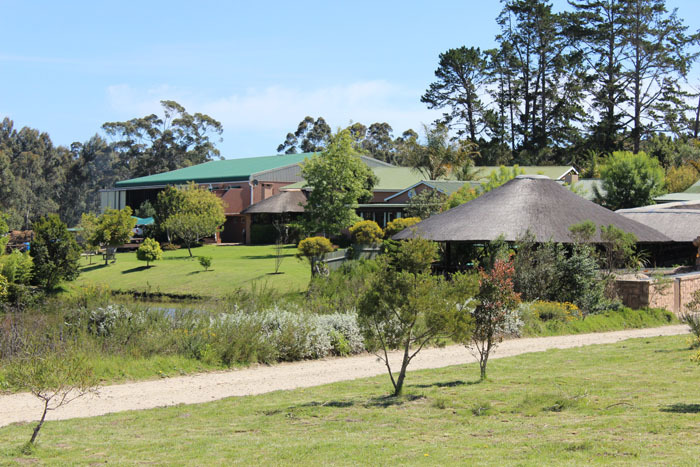 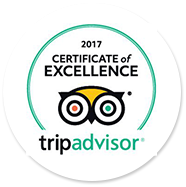 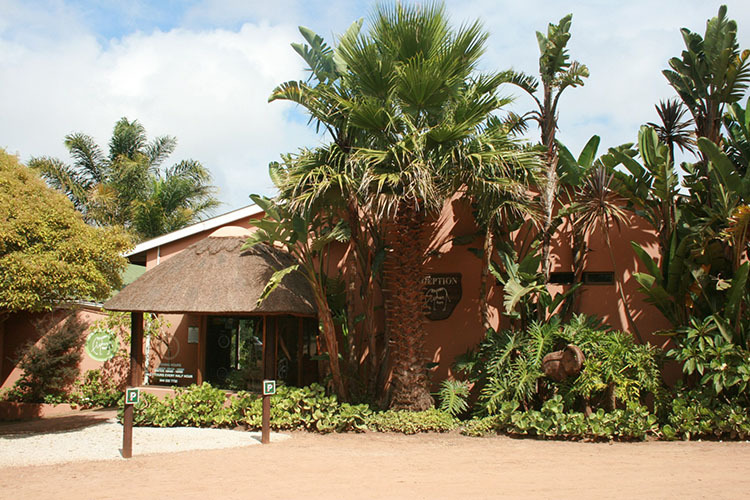 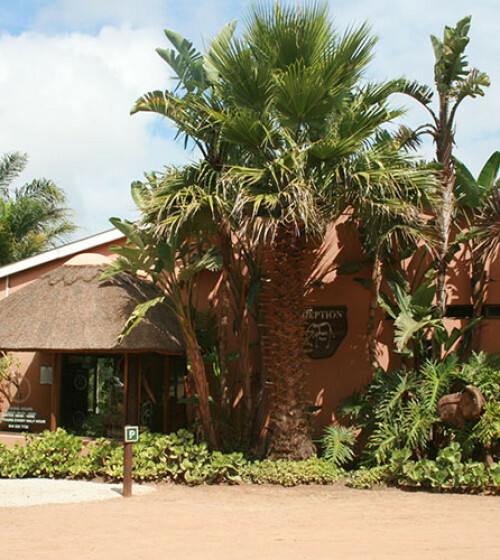 Daily Tours leave on the half hour every day from 09h00, with the last tour leaving at 15h00. 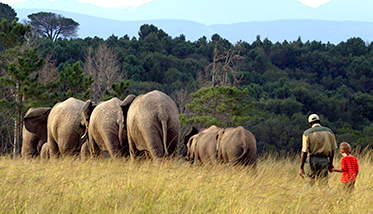 Once in a lifetime opportunity to take a walk with one of these incredible creatures in nature. 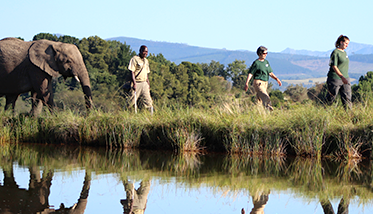 Experience an early morning walk with our elephants – Includes a breakfast-picnic basket! 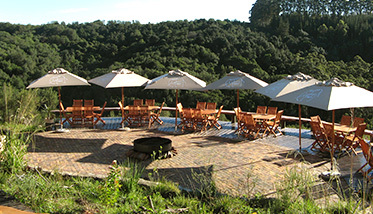 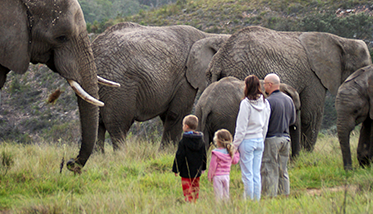 Enjoy your elephant sleep-over in unique accommodation overlooking the elephant boma. 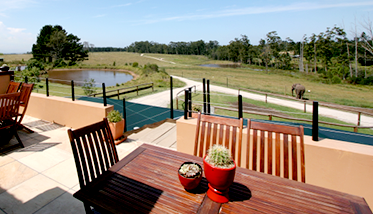 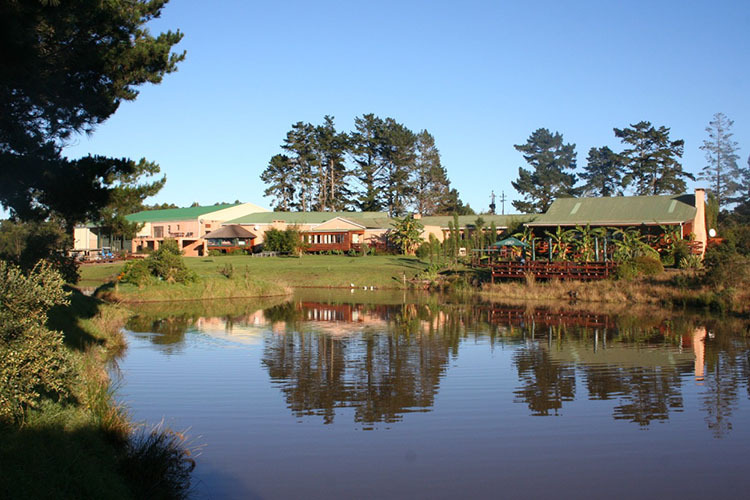 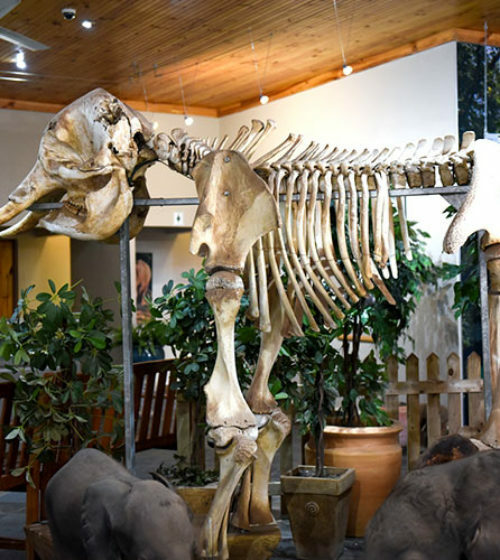 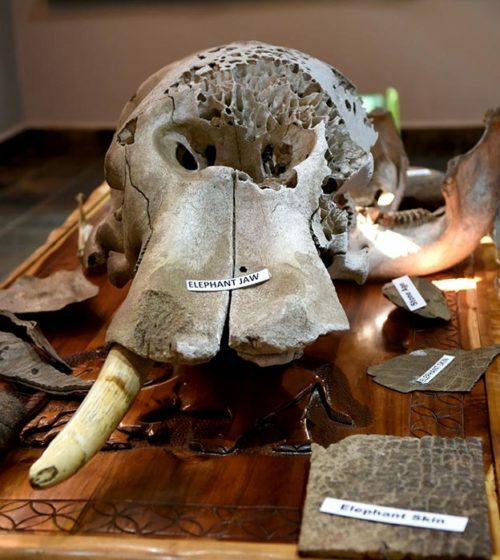 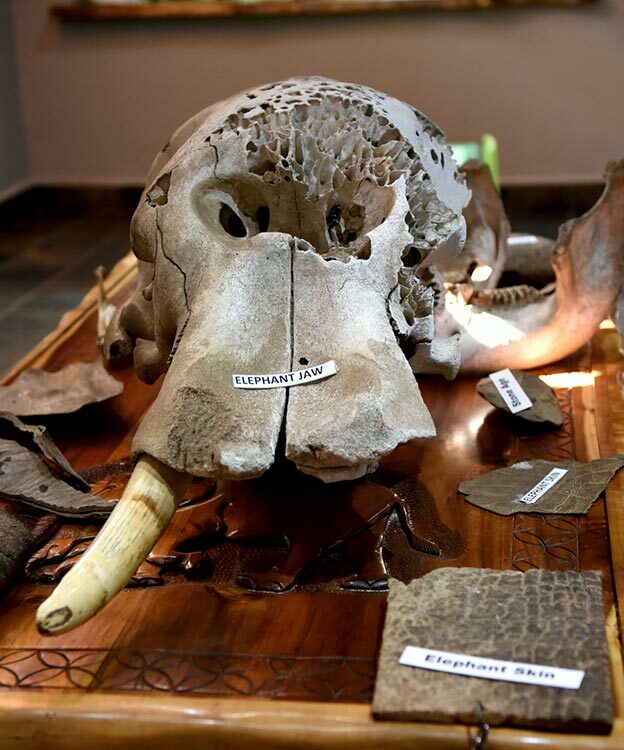 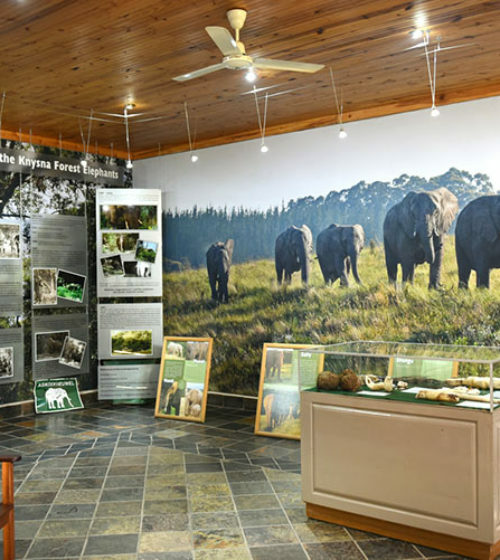 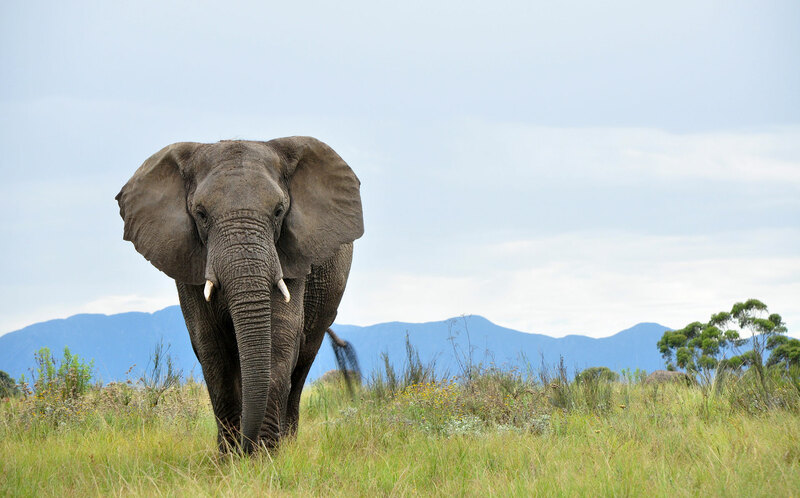 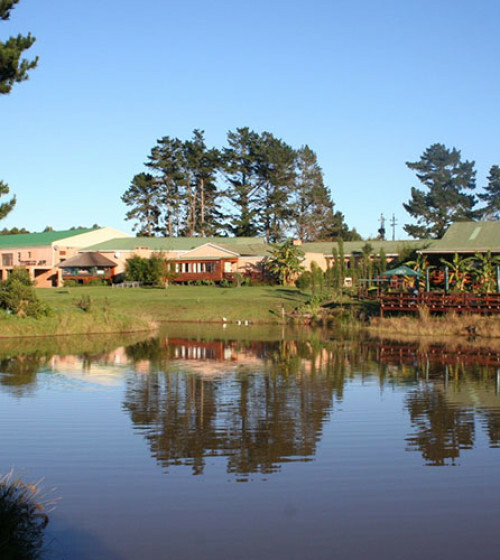 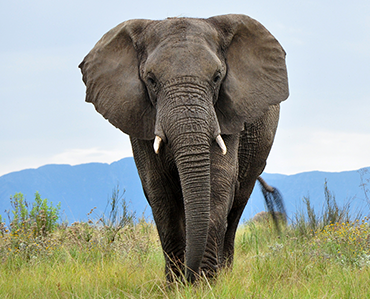 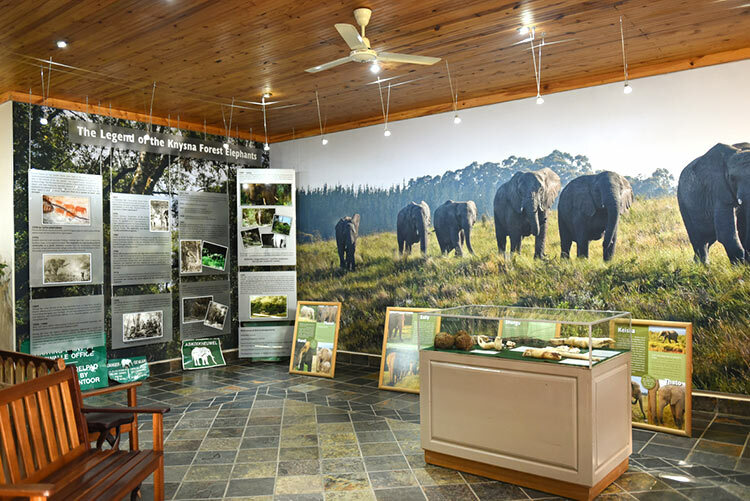 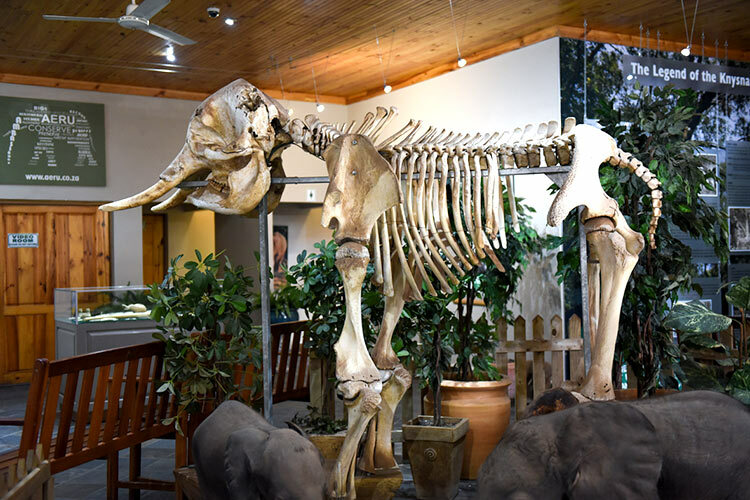 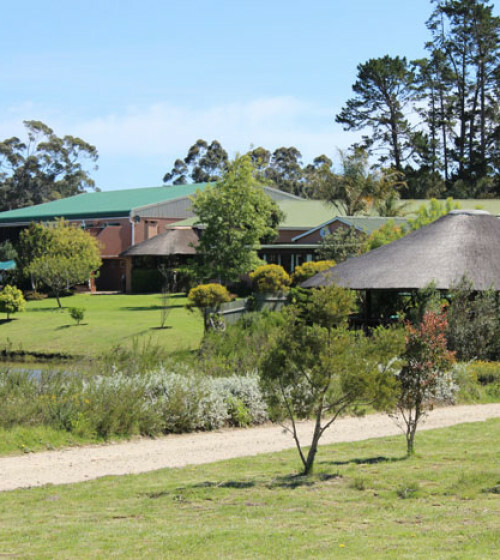 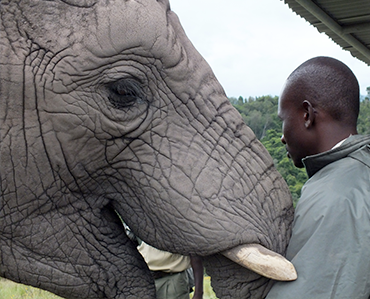 Get more involved with the elephants at The Knysna Elephant Park with AERU. 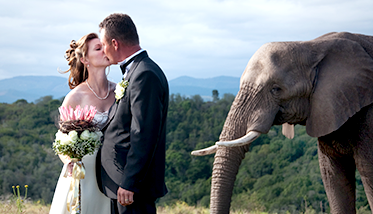 We guarantee that a wedding blessed by an elephant is a very special union indeed!